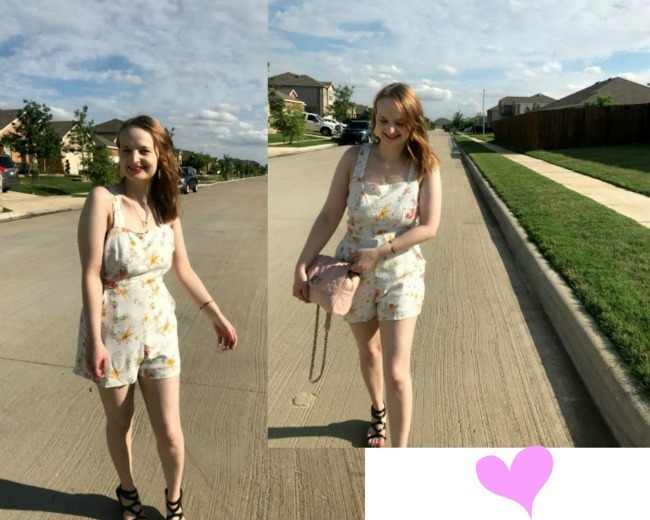 Hi & welcome to the SECOND romper post of the season! I’m glad you could make it. I know you’re probably thinking ‘another floral number? come on kae, come up with new content’ & maybe you’re right. But what can I say? The thing I like about this romper is it’s simple. (maybe most rompers are) But it's not too much, and gives off major summer vibes, with the floral & its crinkle detailing. I'm also LOVING the adjustable sleeves and the BUTTONS.